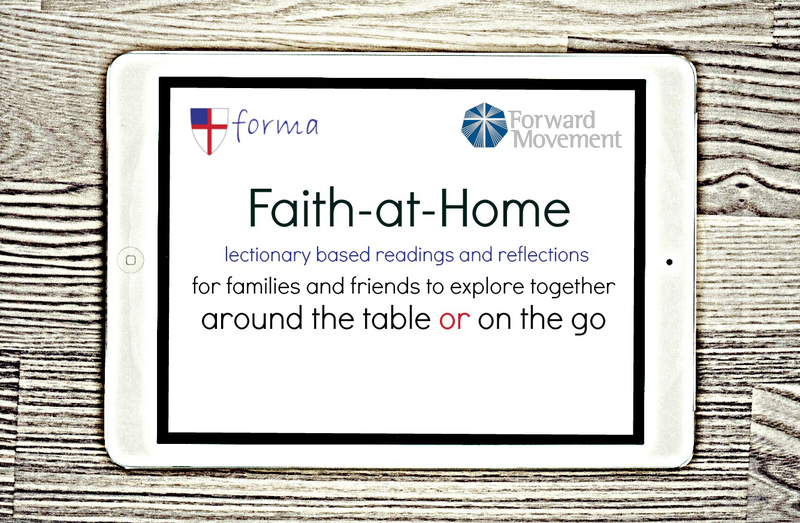 A year-round weekly email that will include four separate lectionary based reflections and prompts for families (however that is defined) and friend groups. Each section is written by one of our diverse contributors with a specific pairing in mind--Adult to Littles, Adult to Middles , Adult to Bigs and Adult to Adult --so families of all types and sizes can dive deeper into the scriptures together. Additionally, each week will feature one unifying question that reaches across all four reflections. A weekly email newsletter with the lectionary based reflections for families that you can forward to your members. A PDF of the reflections that you can print and insert in your bulletins. Be an active member of Forma: Click here to join!